Changing Seasons? 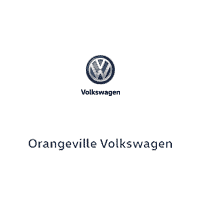 Change Your VW Tires. Why winter tires? Slush, ice, snow and even dry roads can lead to hazardous road conditions in winter. Equipping your Volkswagen with winter tires increases your traction and shortens your stopping distance, helping to prevent accidents. When the temperature dips below 7°Celsius, your safety depends on having good-quality winter tires. 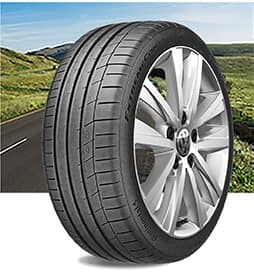 Has modest tread depth to reduce noise and increase comfort. Can have longer tread life than tires designed for a specific season. 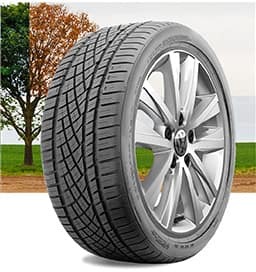 Primarily for performance vehicles, these tires provide better control, agility and stability. Fewer tire grooves results in higher grip levels on wet and dry roads. Provides greater flexibility and optimum performance in summer temperatures. Has an aggressive tread design and siping (slits) to bite snow and push away water and slush. Rubber compound stays flexible in cold weather conditions. On dry pavement, with temperatures just below freezing, the stopping distance for vehicles equipped with winter tires is 30% less than vehicles with all-season tires. 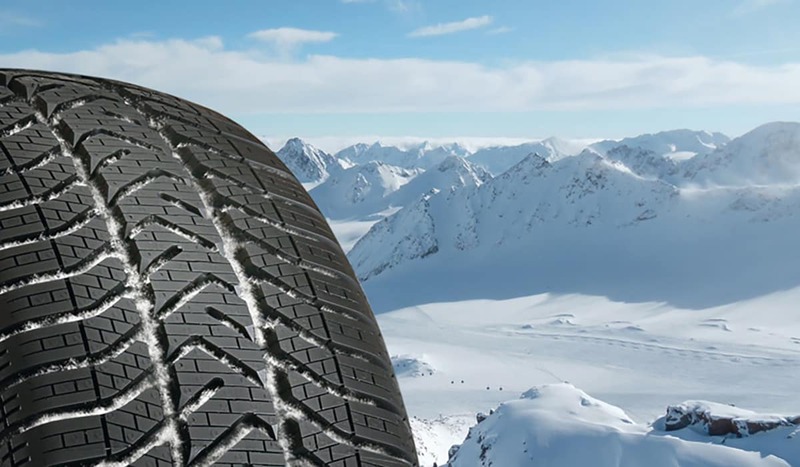 Winter tires have better traction on a snowy surface at temperatures of -40°C than all-season tires have at +4°C. In a cornering comparison where both cars and SUVs had to make a 90-degree turn at 40 km/h, only the vehicles equipped with winter tires were able to complete the turn. 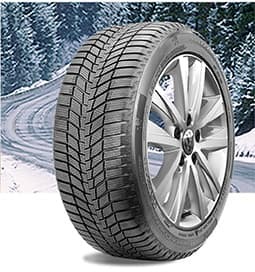 Winter tires’ tread design provides high-drainage capacity, which counters the danger of aquaplaning, which can occur when the road surface is wet or when there is standing water. When Should I Make the Switch? When temperatures consistently hit below 7°C, the time is right to change your tires. Remember to buy wheels when you purchase your tires. 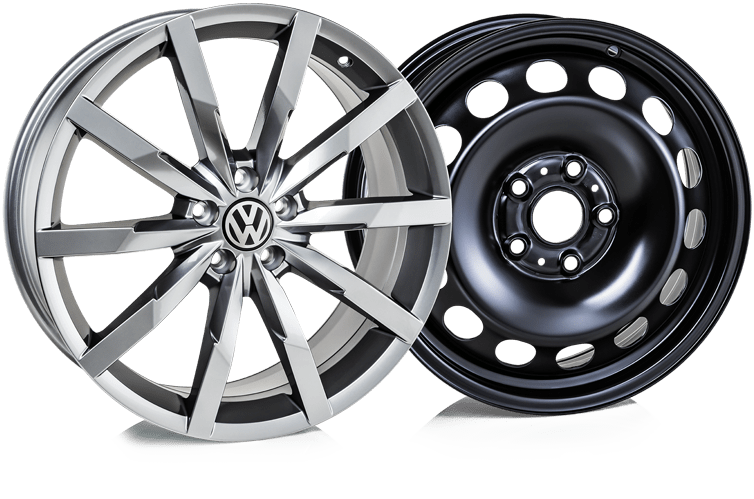 Orangeville Volkswagen offers a wide selection of alloy and steel wheels to go along with your new tires, making it easier to install, uninstall, and store them each season.